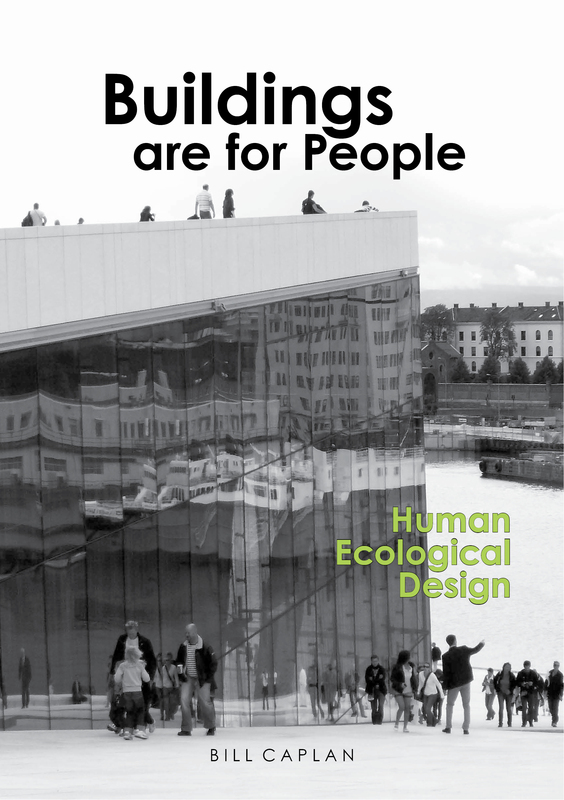 "Buildings Are for People" takes a critical look at architectural design in the context of Human Ecology (people, the built environment and the natural environment). It challenges the way we approach building design with an emphasis on both human interface and sustainability. "Buildings Are for People" encourages designs that are sensitive to people, program and habitat, providing a methodology for conceiving architectural designs that respond to such a matrix. It provides a new perspective that includes a dose of reality and a path forward — a prescriptive for creating more effective design. The evocative photography in "Contrasts 21c", a 9 inch x 10 inch Coffee-Table Book with 18 inch wide 2-page spreads, transports the reader to distant locales in Vietnam, Laos and Cambodia to unveil the incredible contrasts between rural and city life still present in this 21st century. Addressing the cultural diversity of this region and its challenges, it draws attention to the conflicts between self-sufficiency and sustainability in an admixture of ancient tradition and present-day reality. 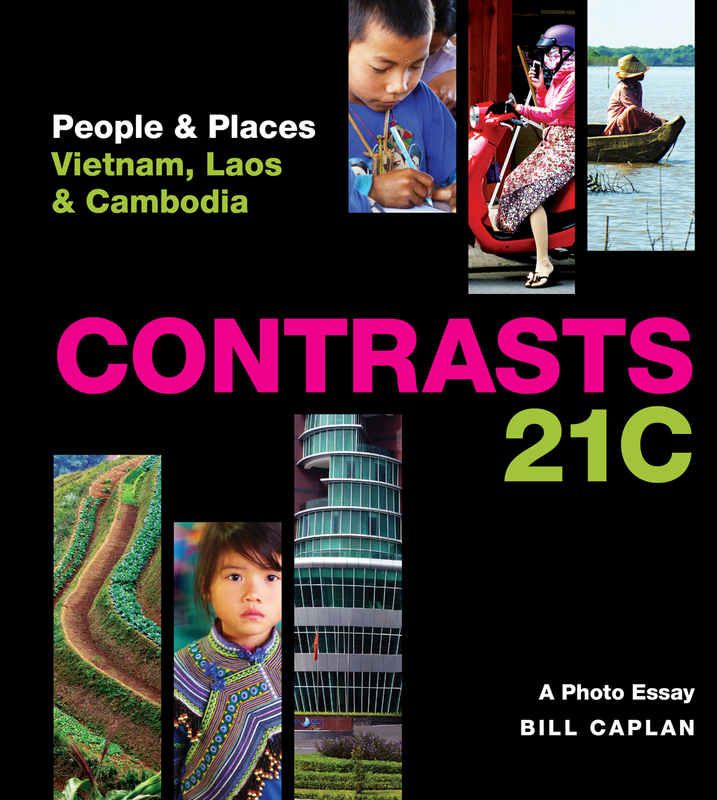 Beautifully expressed in full color with descriptive text, Contrasts 21c is a photo essay about people and places. Expressing a sensitivity to the human condition and the built and natural environments, it brings to life an eye-opening pictorial about human adaptability in these lands of stunning beauty.